Rich at war with poor, teenagers at war with their parents, wives at war with their husbands, teachers at war with their pupils…Pagford is not what it first seems. And the empty seat left by Barry on the town’s council soon becomes the catalyst for the biggest war the town has yet seen. Who will triumph in an election fraught with passion, duplicity and unexpected revelations? 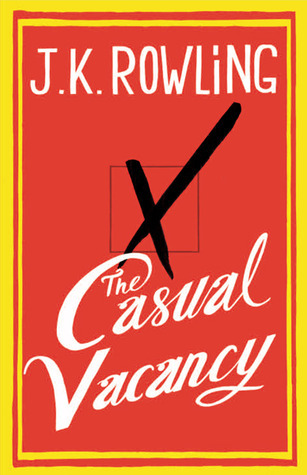 The Casual Vacancy is not a story about a magical place, or an exciting adventure full of action. It is one that is firmly centred around the book’s characters. The death of Barry Fairbrother, a councillor in a small town, unravels the lives of people that he came into contact with. The impact of Barry’s death on individuals within the community that he was part of is told in a ‘warts and all’ style. The story cleverly shows how everyday lives within a community can be so intertwined, without the people realising. Everyone has their place, their routine, their status, and everyone has their own spin on things around them. Normally, these opinions and beliefs lie hidden under the surface of happy daily life. Barry’s death opens this can of worms. Family turmoil, personal demons, lingering prejudices and different opinions bubble to the surface, as townsfolk scramble to win his vacated seat on the council. To succeed, would provide them with the power to set things in place that are in line with their own preferences. There were definitely plenty of cringe-worthy moments in this book, some of which I didn’t really enjoy. But, the fact that they triggered such a strong reaction from me is evidence of clever writing. The foul language was plentiful, and although it was there to show the essence of the seedier characters, I felt there was too much (maybe I’m getting old and prudish!). 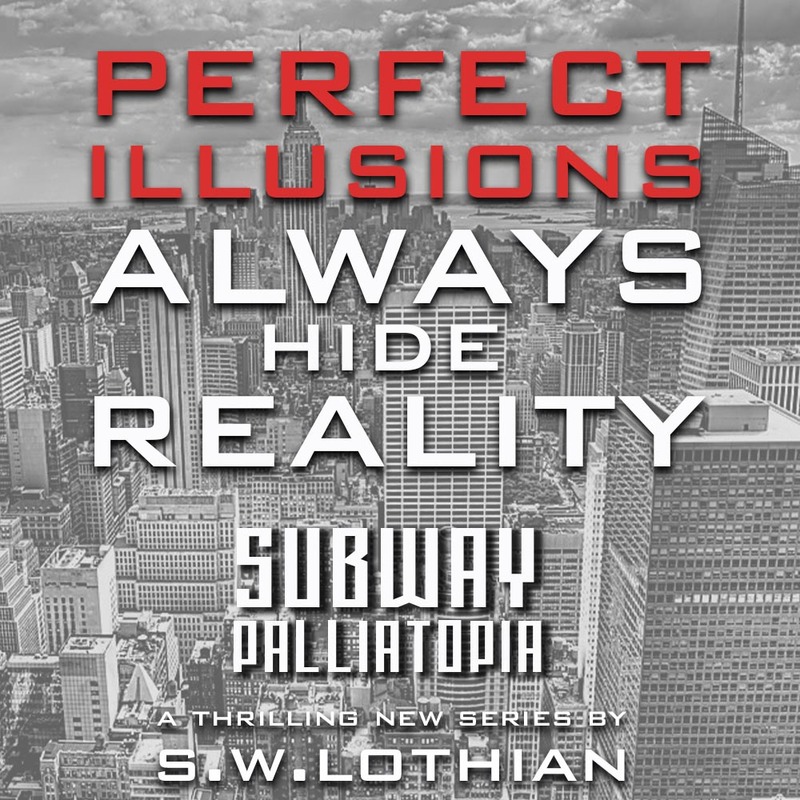 In my opinion, the last fifty pages in the book were the best, but I have to add that all the pages before were completely necessary to build the overall story. I’m trying hard not to include any spoilers in this review. 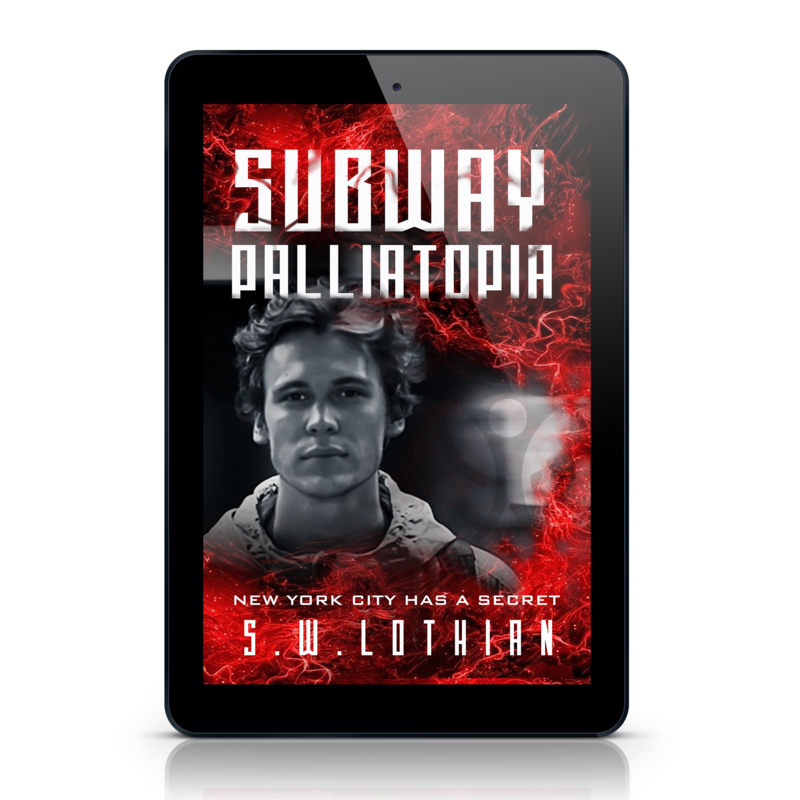 I can say that I was engrossed in the story, it’s characters and messages … and I was truly affected by the outcome. J.K. has swung this book to be as opposite to Harry Potter as she could. Not everyone will like it, but I’m confident that most readers will. I agree. JK is a wonderful writer. She has inspired me so much in my writing. When I have any doubts about the many obstacles I meet as a writer, I watch ‘A Year in the Life of JK Rowling’. It refuels me to keep on trying. Ok, I’ve read it and discussed it within my book club. I think your review really covers so many of the same things I was thinking. It took me a long time to finally get into it and it really does change at the 70% mark (or so – ok, it was an ebook). One of the things I was thinking is whether I can assess a book as “enjoyable/good” or “bad/didn’t enjoy it” based on my emotional reaction. I grew up in a small town and so many of the situations, issues, and interactions are spot on (uncomfortably so). I really have mixed feelings in this book. I had one issue with the social worker Kay being taken off the case when the other social worker came back from leave. I don’t think that was realistic, but it seemed necessary for the plot line to evolve as it did. I forget the term for when an author does that, (adding an element that is necessary for the plot, but seems unrealistic), but that bothered me. I also felt that the characters were developed unevenly. We knew a whole lot about some (e.g., the children, Samantha, Shirley, Simon), but less about others (e.g., Ruth, Miles, Parminder’s husband – I already forget his name). I guess that’s arguable though – some characters were more minor where the plot line was concerned – Parminder’s husband – but some were not – Miles. Wow Renee…… plenty of thoughts flying around from you. I’d never call myself a reviewer, as I don’t think I have the skills. So my review is really just a bunch of thoughts. When I read or watch something I try to just see it for what it is. In my ‘real’ job (that pays the bills) I’m an analyst, so my whole day is spent analysing everything that I come into contact with. I try my best not to do this when I read … I just see it for what it is … a story to read. Any book or movie has different effects on people, which are based on their own thoughts or their own experiences. Maybe your mixed thoughts are a sign of a good book, maybe not. But it’s another story under your belt that you can look back on at some time in the future and maybe see new things in the story that you didn’t realise at the time. This book isn’t really a genre I’d normally read, but because it was JK, I had to read it. I’m glad I did.